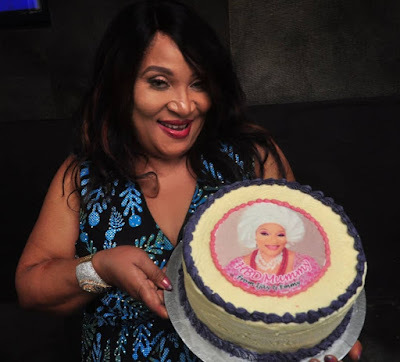 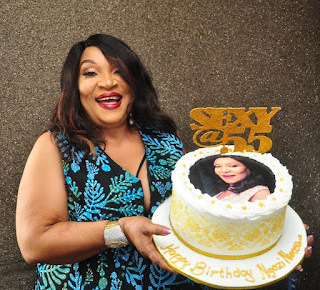 Nollywood veteran Ngozi Nwosu celebrates 55th birthday! 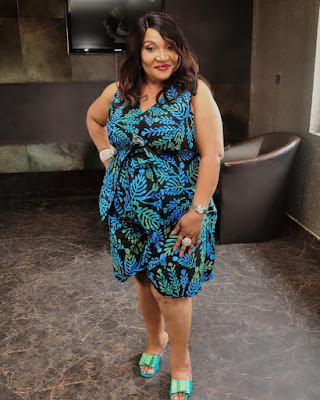 How stunning does she look?! 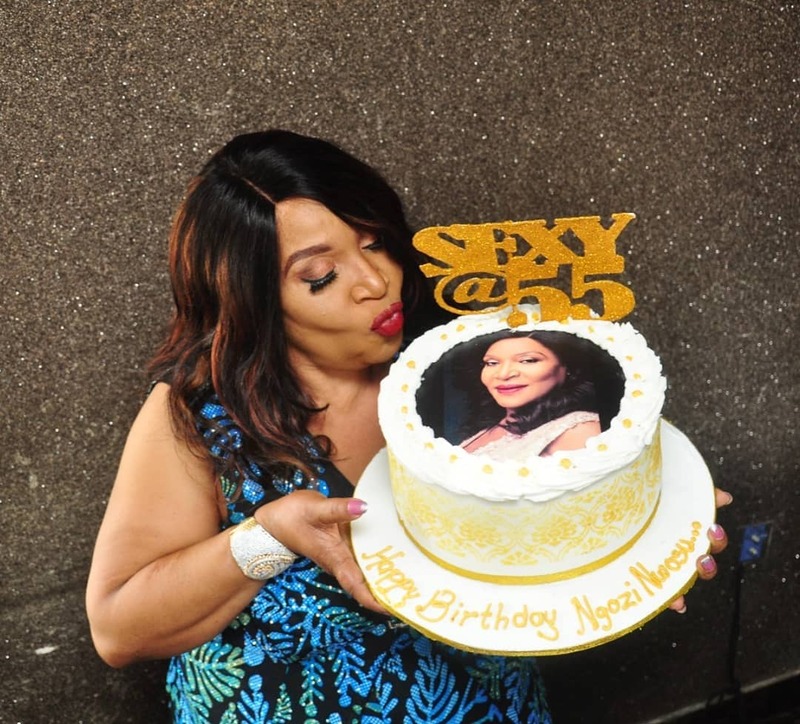 The Nollywood star had a small gathering as she celebrated turning 55 recently..